Enjoy this episode, brought to you by the travelling mermaids here and at Licca Fansubs. I can’t wait til all of this series has been completed. A great show that deserves some great subbing. Great job and keep it up! Next post Umi Monogatari DVD 10 released! 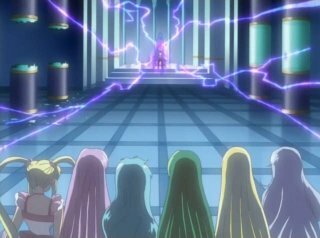 Previous post Futari wa Milky Holmes 4 released!